And for those who have missed it – we’ve uploaded the last version of the PnP prototype cards for an open test. 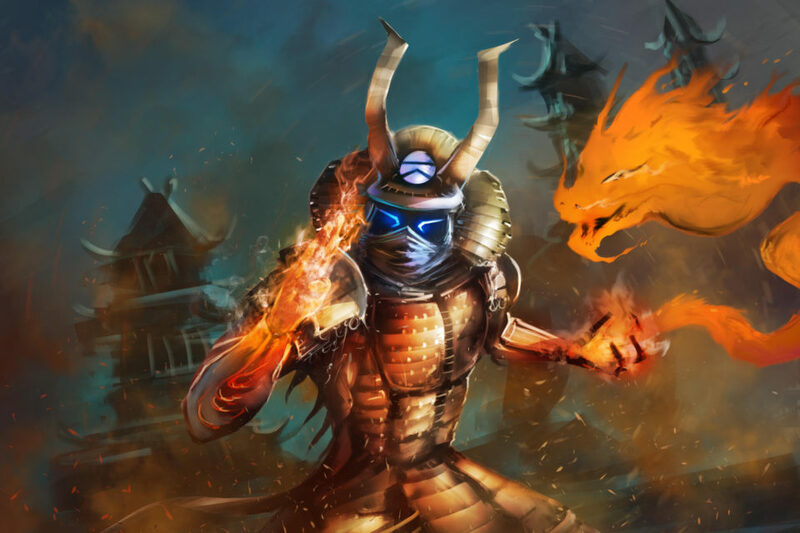 The pledge manager will be open in the upcoming day (we are testing it right now). As always, we have a little surprise for you! 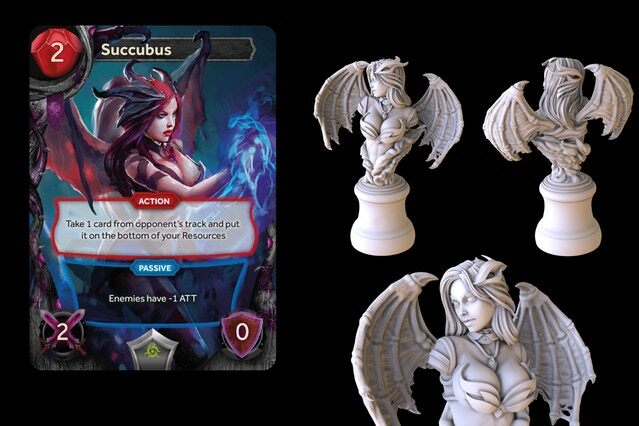 We’re going to sell a special treat for collectors and painters – Succubus’ bust ! Those special resin models will come with a special certificate and a number. 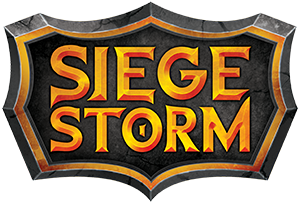 They will have no gameplay value, but we think they’re a really cool, aesthetic add-on! 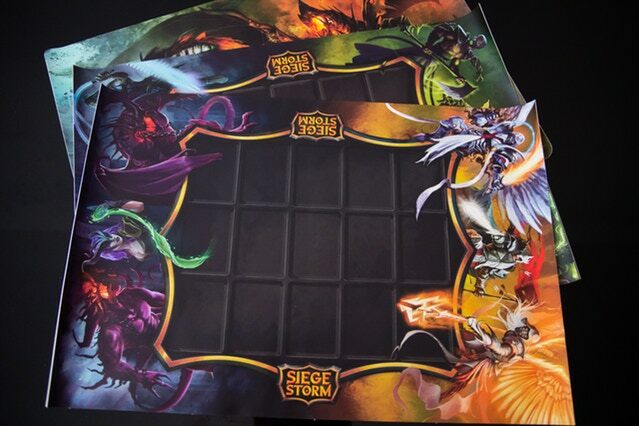 Also, we have recived the first prototype playmats. At pledge manager, you will be able to choose from four different designs.